A clear and concise insight into the Forex market.Understand how the markets work 24 hours a day, Monday to Friday and how you can trade at times that best fit around your lifestyle. Discover the key information needed to get started in the Forex market. From the bear and bull basics to the pips that make up the core, we break down the essential information that you need to know before you invest in currency trading. Understand how you can generate income from the largest market in the world. As a highly liquid, volatile market, it is possible to make money from both the rise and fall of currency pairs. 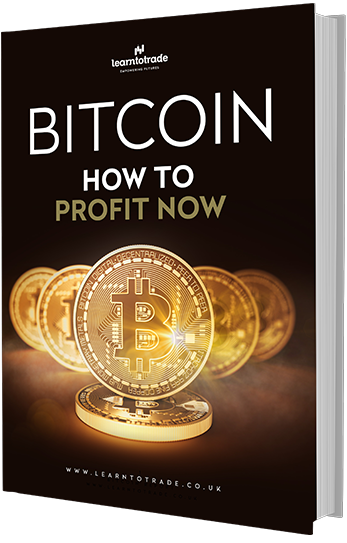 In this eBook, we explain how. Gain an understanding of how risk and reward are mitigated by professional traders. The most important thing when trading in a volatile market, is to manage risk and rewards. Learn our strategies to help you mitigate your risk and create consistency.